The aim of the pre-cataract assessment scheme is to reduce unnecessary cataract referrals in to our over-burdened local hospital eye departments, thereby freeing up valuable clinical time and reducing waiting times for surgery. The pre-cataract assessment pathway can occur following an eye test or by referral from your GP or referral from another ‘non-accredited’ optician practice. This is now the only method of getting a cataract referral in to the East Lancashire health trusts for cataract surgery. Non-accredited practices have to refer to us, or one of the other accredited practices, for our opinion before a referral can be commenced. 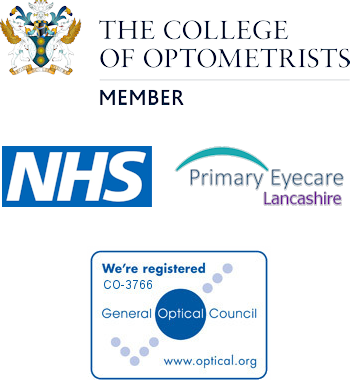 Our practice has the additional equipment required and our opticians have gone through supplementary training in order to provide this service. The scheme can be accessed by anyone wishing to have their cataract surgery performed at any of East Lancashire Health trusts hospitals. If you are registered at a GP within East Lancashire but wish to have surgery performed outside of area (e.g. Airedale General Hospital) or at a private hospital then the referral will still have to go through this pathway. This service does not cost anything. It is a service commissioned locally by the NHS to reduce the burden on our local hospitals by reducing the unnecessary referrals in to them. We will discuss with you the nature and extent of the cataract and provide a self-assessment health questionnaire establishing your suitability for surgery by highlighting other health problems and possible contra-indications. The examination itself will be an extended examination involving us dilating your eyes for a more extensive assessment of the cataract and the presence of any other ocular pathology. We will discuss the health questionnaire and communicate the risks and benefits of cataract extraction, as well as assessing your individual suitability for surgery. 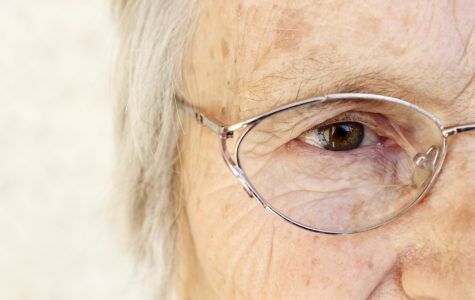 The aim of the post cataract assessment scheme is to discharge patients in to a suitability accredited practice provided they have had uncomplicated cataract surgery. This decision is taken by the operating ophthalmologist following surgery. The appointment is made with the practice 4 to 6 weeks following surgery. This service is available to anyone who recently has had a cataract operation at one of East Lancashire health trusts hospitals. This service does not cost anything. It is a service commissioned locally by the NHS to reduce the burden on our local hospitals by reducing the number of uncomplicated follow up appointments they are having to see. We will provide an enhanced assessment of your eyes performing additional tests and examinations. We will also discuss with you the outcome of surgery and your satisfaction with the process. We also have the ability to access an immediate referral back to the operating hospital should there be any post – operative complications. James as an independent prescriber also has the ability to prescribe additional medication should the need arise following surgery.